Daniel's Door & Trim, Inc. Comment: Trying to convert a retail space into a spa. Comment: The vinyl trim is jamming the window and weâre unable to open or fully close the window. Comment: Stairs squeak, even after screwing down. Top landing has a 2' X 2' area of sub floor that needs replacement as well. This is preparation for LVP work which a separate project that's already been quoted. Carpet has already been removed. Glendale Carpenters are rated 4.77 out of 5 based on 1,212 reviews of 19 pros. 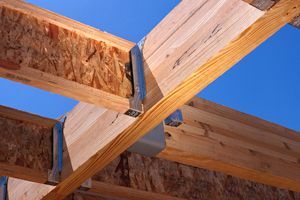 Not Looking for Carpenters Contractors in Glendale, AZ?